When you drive a quality European model, you inevitably want to ensure that your vehicle is truly firing on all cylinders. 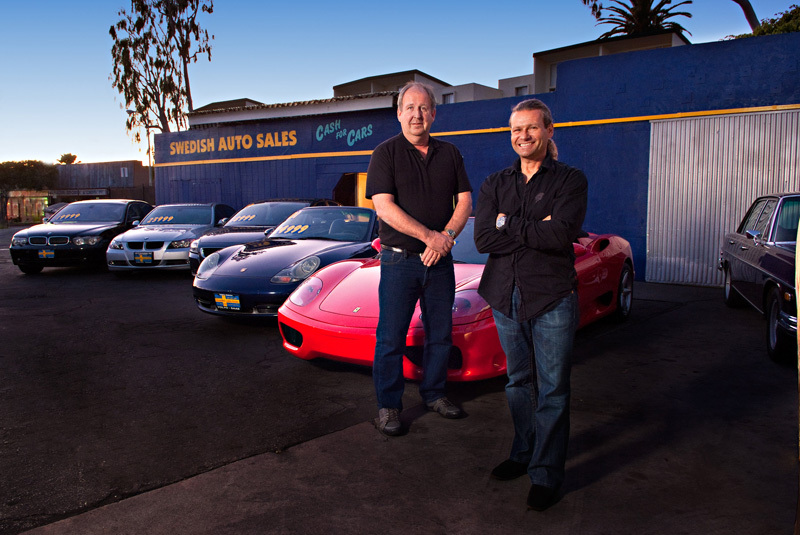 Our team of car experts can give you just that peace of mind. We can help push your car to the limits of efficiency, and enable you to enjoy your car as it is meant to be enjoyed. Your car takes a beating on a daily basis. In no city is this truer than here in Los Angeles, where our cars are such an integral part of our livelihood. Luckily for you, our mechanics know how to diagnose virtually any problem, and treat every issue that may arise. Allow us to maintain the health of your car, and keep you on the road for years to come. We provide a full vehicle inspection, top to bottom, to ensure your car is in proper working order. Our mechanics understand the importance of regular inspection, and are well trained. You can count on them to discover issues early, and prevent long-term damage whenever possible. Our skilled, experienced auto repair technicians know how to keep your vehicle on the road longer. Life gets busy, and when your car breaks down, it can really throw a wrench in your life at work and at home. This is especially true here in Los Angeles, where our cars are vital means of getting around our sprawling city. That is why we always work efficiently as possible to get the job done fast and minimize your wait time. Often we are capable of returning your vehicle to you the same day! While you wait, enjoy complimentary coffee and Wifi! 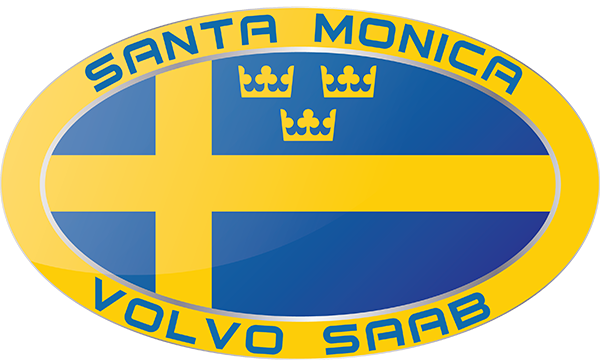 For over 40 years we have served as a trusted repair shop in the Santa Monica and West LA area. 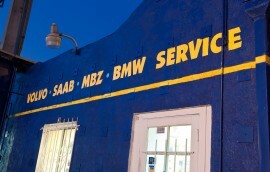 Allow us to put our expertise to work for you, and entrust your vehicle to our time-tested, skilled hands. We are open 6 days a week, Monday-Friday: 7:30 am to 6 pm and Saturday 8 am to 3 pm. Call or come by today for a free service quote!